Earlier this week, Chinese company Ledus bought French club Sochaux for a reported €7 million. It is the latest in a series of large investments by Chinese businessmen looking to venture into European football. However, this transaction is particularly prominent as it makes the French club the first to be owned outright by a Chinese investor. It marks the end of an era for Sochaux, who have ended their 87 year partnership with Peugeot, but the beginning of a new one, which could see many more wealthy Chinese investors slide steadily into the market. Why European football? It is no secret that Europe contains the most exciting leagues in the world and they in turn play host to the world’s best players; that much is obvious. 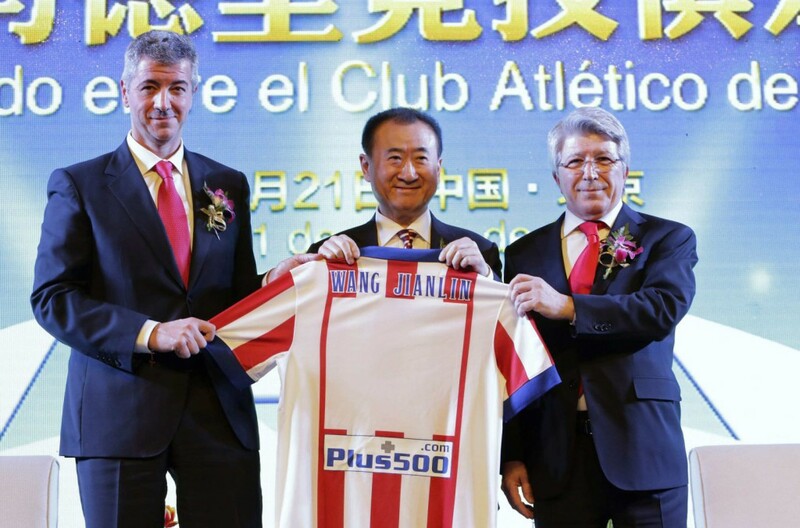 Chinese billionaire Wang Jialin bought a 20% stake in Atletico Madrid in January 2015. But is that it? I would like to propose that men such as Wang Jialin have ulterior motives. Back in January, the billionaire bought a 20% stake in Atletico Madrid. The £34 million deal recognised the first time that a Chinese company had invested in a top-tier European football club. 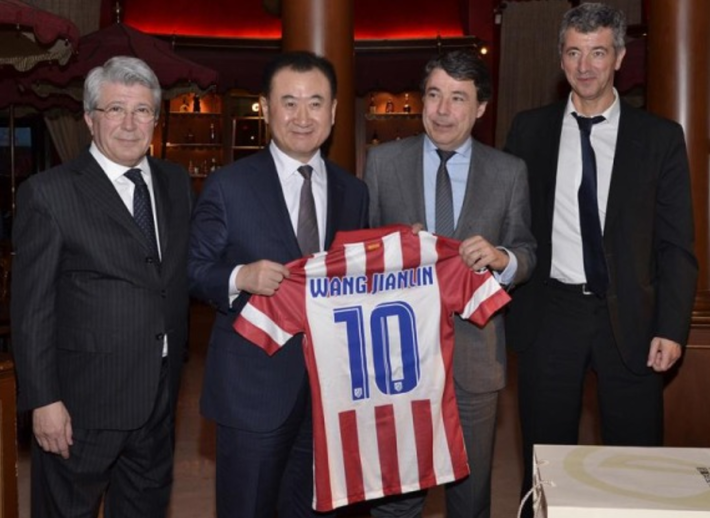 More importantly, Mr Wang is an avid football fan and it is this love of football, and not just money, that connects many of China’s biggest investors. As far as I can see, there’s a huge element of business sense. It can be no coincidence that three of China’s wealthiest men are heavily investing in football at a time when the Chinese government is also spending heavily on the sport. Having only qualified for one World Cup, China’s failure on the global stage has led to plans of creating 20,000 new school football pitches and training facilities by 2017. 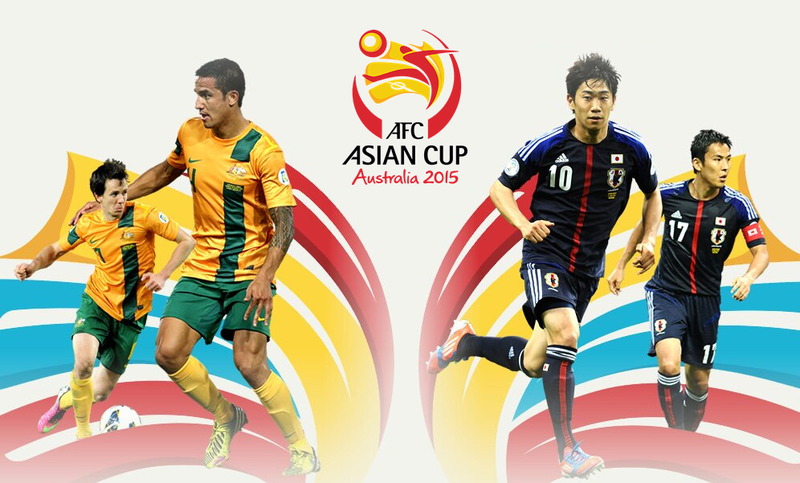 The aim is to develop 100,000 new players while the ultimate goal is for China to win the World Cup. Bonded by wealth, these men have the ability to invest in not only their own futures but also the future of Chinese football. Aided in their progress by China’s leader Xi Jinping’s love of the beautiful game, his passion for the sport has enabled others to share his ideal with him. China’s population of 1.3 billion has not yet translated to a high number of football participants in the country. When we consider that China’s population is 1.3 billion, 100,000 new players is still a disproportionately small figure. Rowan Simons, chairman of China Club Football claims that statistically, one great footballer will emerge from every 200,000 players. In 2014, the Chinese Football Association estimated that there were between 7,000 and 50,000 children currently involved in football, suggesting that if Simons’ assessment is correct, China have only a quarter of a world-class footballer. This is in stark contrast to the UK, where there are an estimated 4 million playing. Similarly, World Champions Germany have the highest number of registered footballers anywhere on the planet, (6.3 million), highlighting the long-term benefits of boosting these numbers. A Birmingham City fan makes his feelings known to Chinese owner Carson Yeung. Success hasn’t been universal, however. England’s highest profile Chinese owner is Birmingham City’s Carson Yeung. In 2011, Yeung was arrested on charges of money laundering; the value of the club dropped considerably and Yeung’s money never aided the success that was initially desired. Despite this, Chinese forays into European football are becoming more and more common, and there is talk of a potential Chinese takeover at Aston Villa. There is an undeniably long route to success; miracles will not happen overnight, and it may be a decade before China’s national team begin to show any progress on the global stage. In the meantime however, the likes of Wang will continue to invest in a thriving European market, and the grassroots initiatives will slowly take effect. These investments are therefore sensible in both the short and the long term and they have certainly started the ball rolling in the right direction. © 2015 Mailman Group | This article was written by Rob Cross and first appeared in Mailman Group on 13 July 2015.